Game controller cables never seem to be long enough. 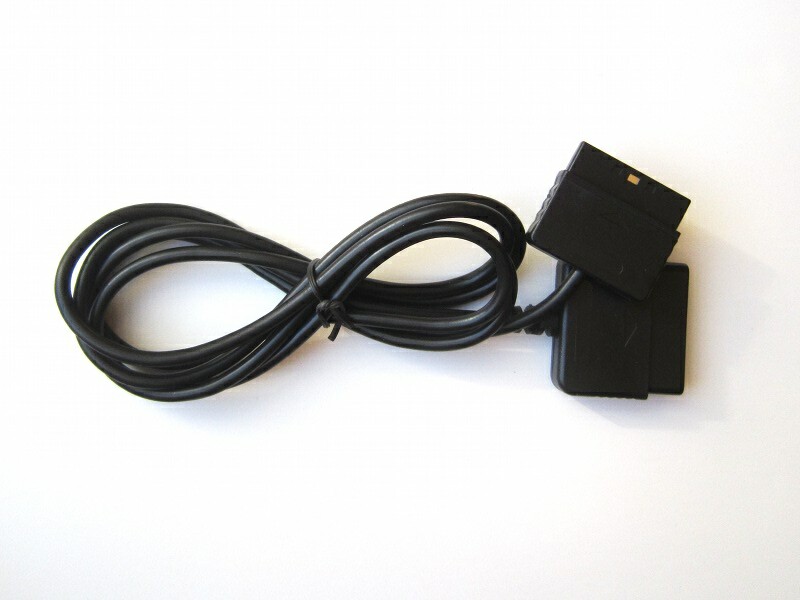 Add an extra 1.8m (6 ft) with this PS/PS2 controller extension cable. 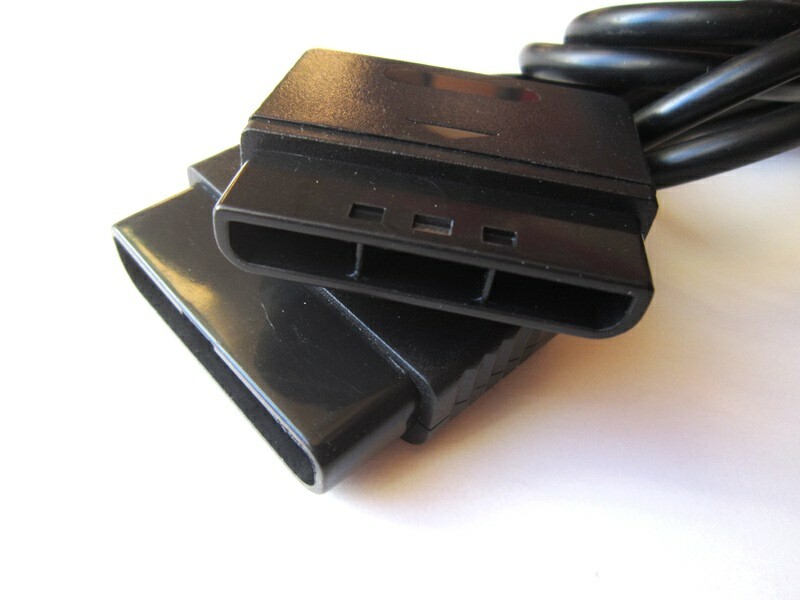 Type: Playstation 1/2 controller extension.